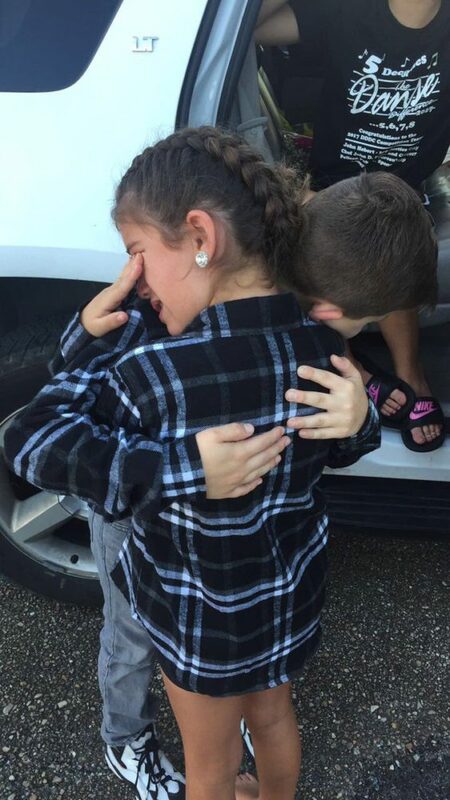 The is the emotional moment a little girl burst into tears because her boyfriend wasrelocating. 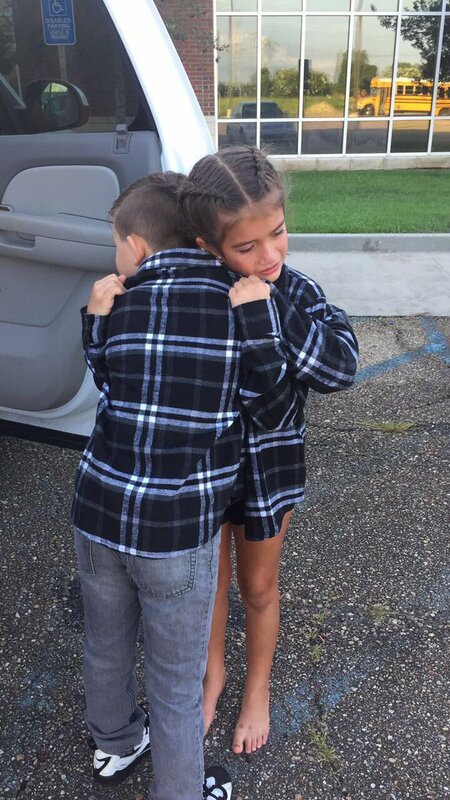 The girl’s sister, Haylie shared the adorable photos of them wearing matching T-shirts and wrote; “my little sisters boyfriend is moving and their goodbyes were the saddest thing ever“. 0 Response to "Little Girl Sheds Tears As Her Boyfriend Was Relocating"